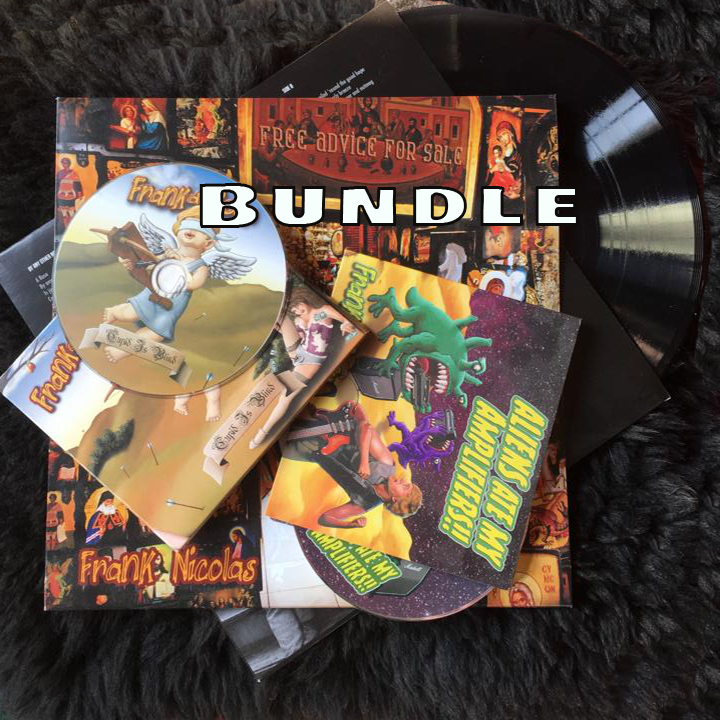 All of Frank’s physical releases in 1 bundle. 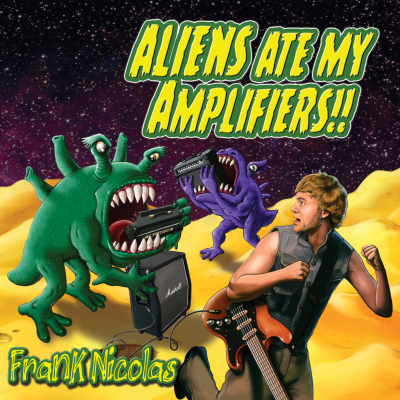 ‘Aliens Ate My Amplifiers’ on deluxe digipack CD with booklet. ‘Cupid is Blind’ on deluxe trifold digipack CD with booklet.